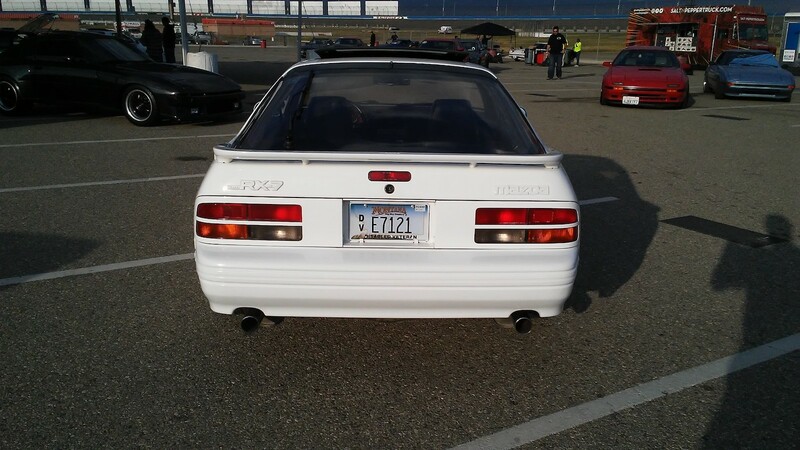 The Mazda RX-7 makes an excellent but challenging project car for gearheads who want to learn about the fascinating world of rotary engines. The extra steps one has to take to keep a rotary in optimal running condition might be off-putting to some, but these headaches are worth it to die-hard car fans because these small-displacement motors make gobs of power. While the third-generation (FD) RX-7 is the most popular, we think the 1988 RX-7 10th Anniversary Edition deserves some love too. Mazda produced just 1,500 of these cars in 1988, all of which featured 7-spoke alloy wheels, special bodywork, 10th AE badging, and a Crystal White exterior paint job. 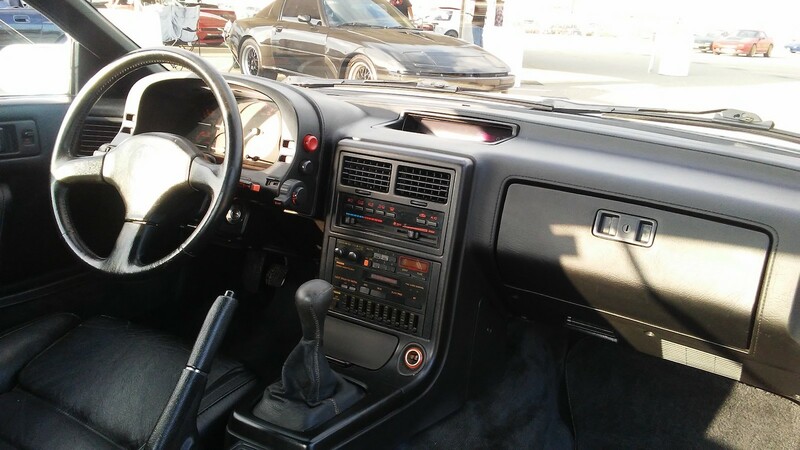 The black leather interior, MOMO leather-wrapped steering wheel, leather shift knob, glass breakage detectors, upgraded stereo, and headlight washers were also exclusive to this edition. 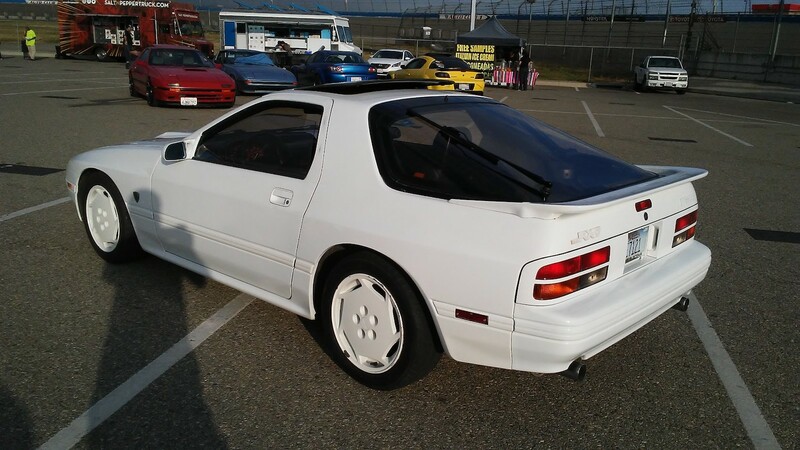 There's currently one of these limited edition RX-7s for sale on Bring a Trailer, and it's a must-have for Wankel fans. 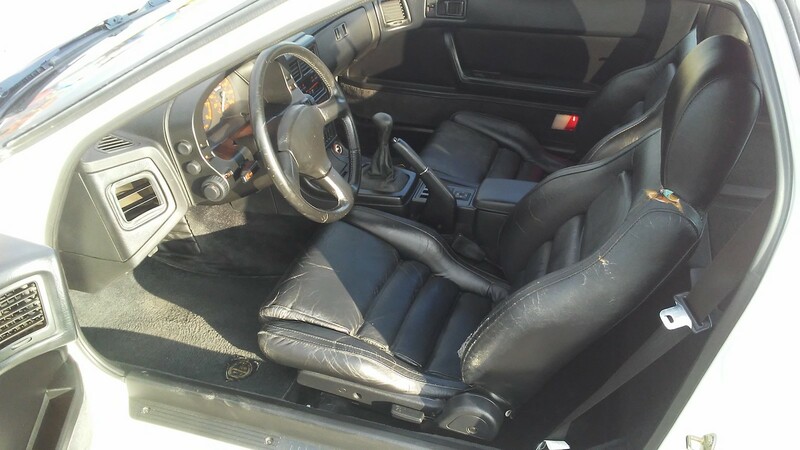 The car has only had one owner who purchased it new in 1988 and serviced it properly for 90,460 miles. Its paint is almost all original, as seen from the cracked and flaking bits on the hood. 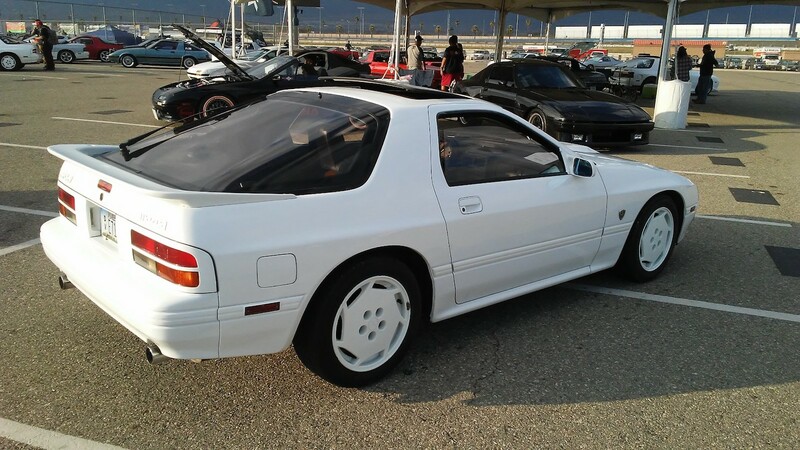 The 10th Anniversary Editions are based on the RX-7 Turbo II, so this car features a 1.3-liter turbocharged rotary engine making 187-horsepower and a five-speed manual transmission. The black Mazda logo on the front and the bright gold rotary badge on the fenders indicates that this example is part of the first series of 10th AE RX-7s, as the second series lacked the logo and had yellow-gold badges. 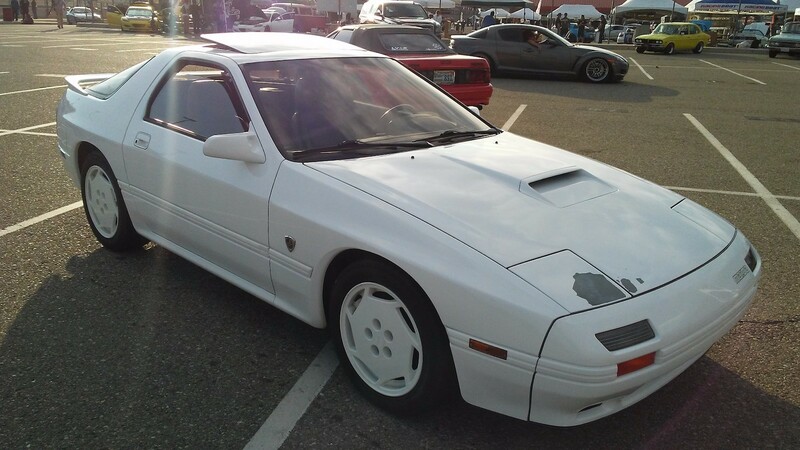 It might not be the prettiest Wankel-powered car out there, but this rare RX-7 will certainly give you bragging rights at the next rotary meet. It's time for another round of Mazda RX-series rumors, folks.